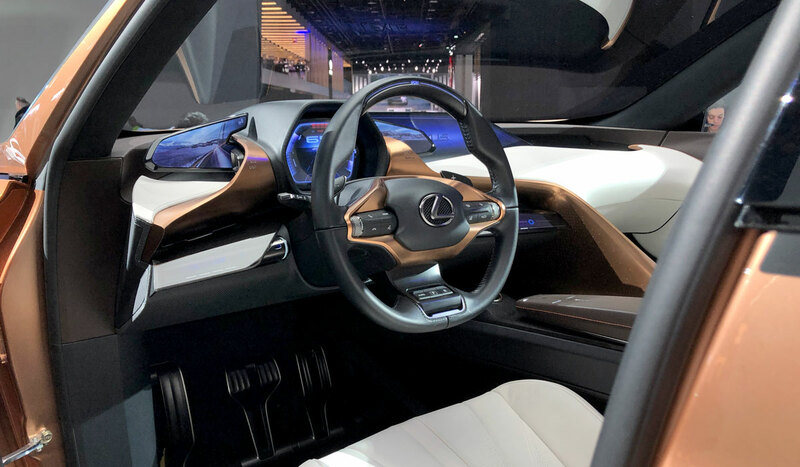 Picture in your mind the quintessential modern Lexus, a theoretical model that represents everything great about the brand. 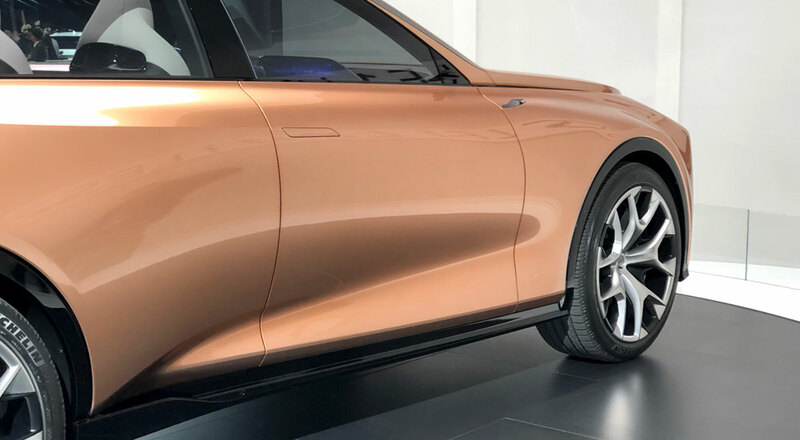 This vehicle would have to reflect the luxury and status of the LS sedan and build off the design of the LC coupe. It would have to incorporate the dynamics and promise of the new Global Architecture platform. But most of all, it would need to be a crossover. The NX and RX are the two best-selling Lexus vehicles the world over, and represent the brand in the public eye. 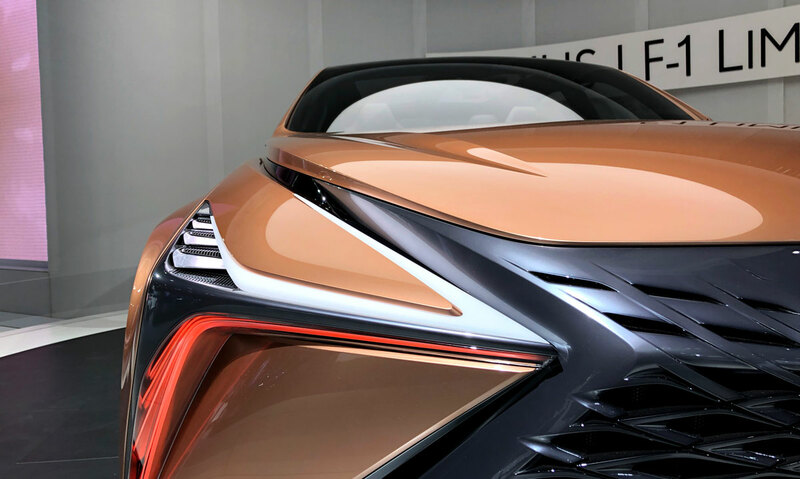 The Lexus LF-1 Limitless is an unusual concept, in that how it looks is almost beside the point. 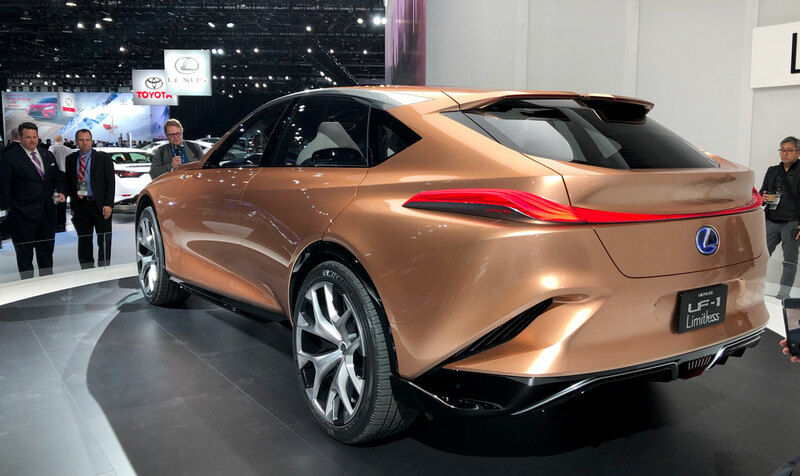 A rear-wheel-drive flagship crossover represents Lexus straight to the core, both as the brand exists today and how it wants to be perceived in the future. This is a case of product planning aligning completely with brand strategy and the current market. 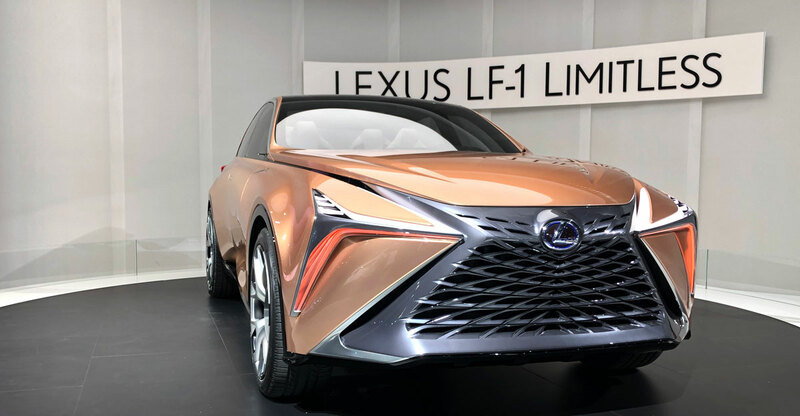 The LF-1 Limitless is where Lexus needs to be. 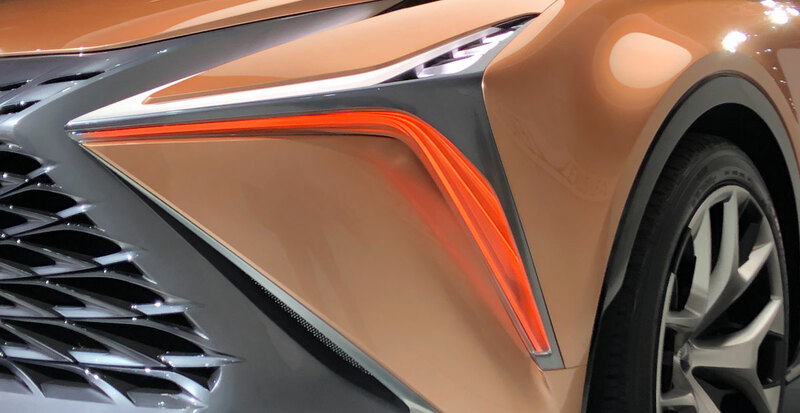 As the current Lexus design language matures, the front grille has continued to grow. 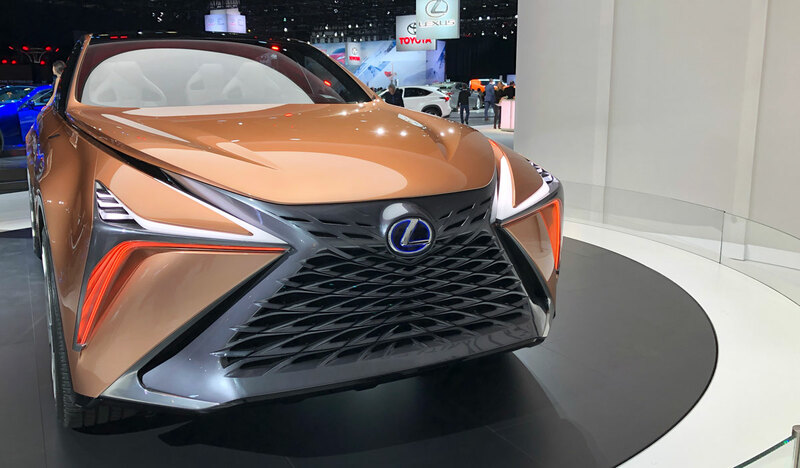 With the LF-1 Limitless, a tipping point has been reached — the spindle grille now forms the entire front end, with the mesh pattern cutting into the surround. 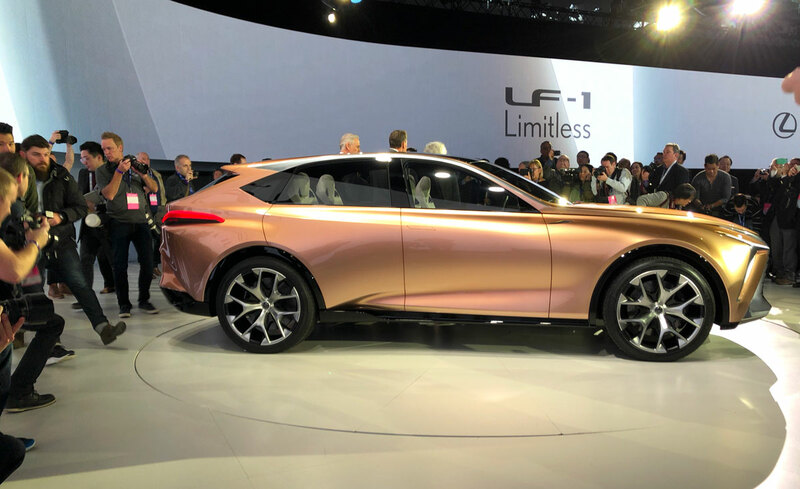 The headlights and taillights blend into the body, with almost no indication the LF-1 is a concept at all. 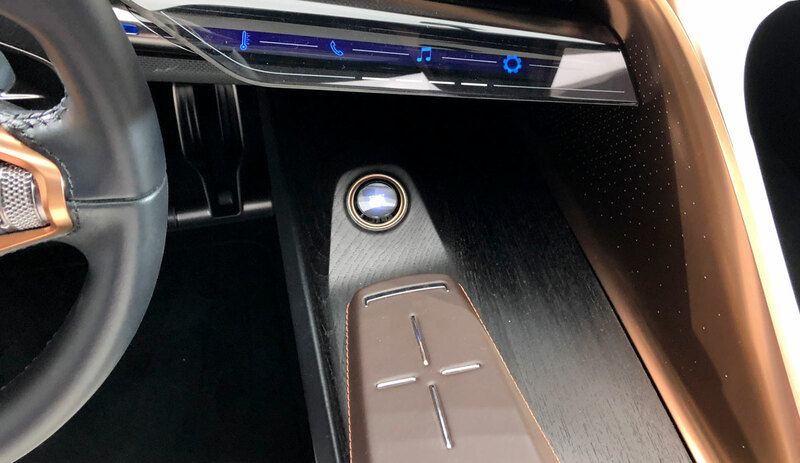 It’s here that the Lexus game plan is in plain view — this is a vehicle with no direct parallels, existing in between the typical flagship sedan and flagship crossover/SUV. The change is subtle but promising — instead of mimicking computer interfaces like the mouse or touchpad, this Remote Touch controller uses four buttons for navigation. While this may be a simplification meant only for the concept, it’s an idea worthy of some consideration. 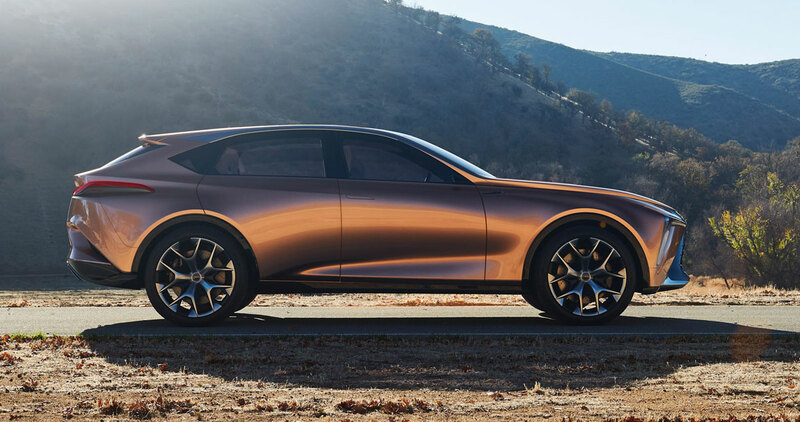 Will the LF-1 Limitless be considered the quintessential Lexus? Will it come to exemplify the brand? Much will depend on how the concept translates to a production model, but it’s difficult to imagine an idea better set up for success. The LF-1 transforms the idea of a flagship, one that will be able to stand alongside the LS, LC, and LX. 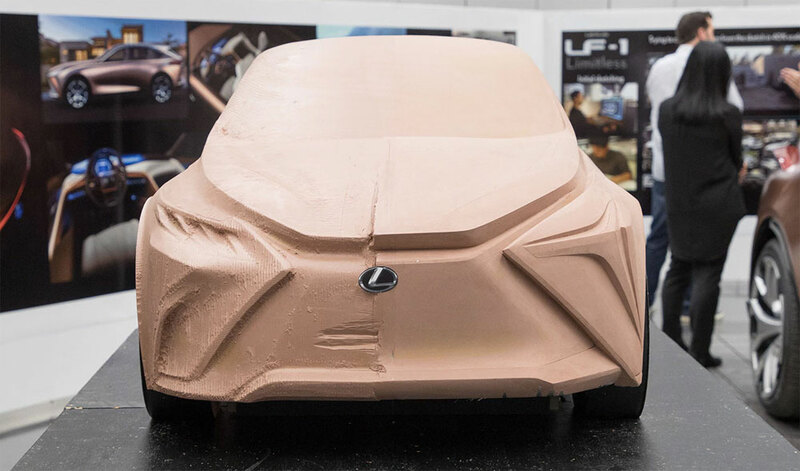 That brings up the most important question of all: What is Lexus going to call this thing?